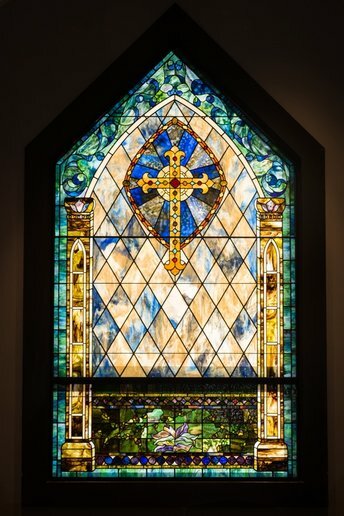 Stained glass windows in churches have educated and fascinated us for a thousand years. 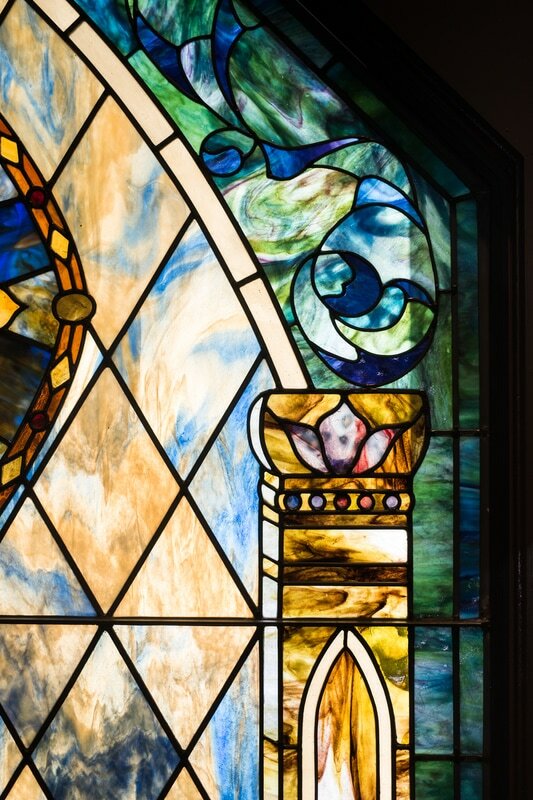 Bringing glory to the Lord with color and texture in sacred spaces all over the world – they are an important part of church history. 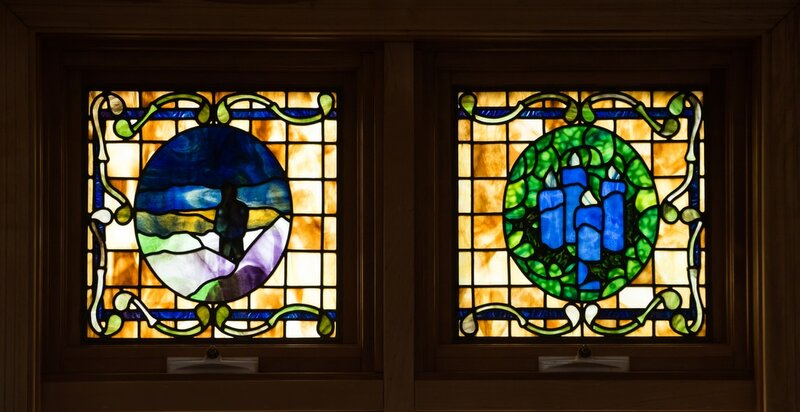 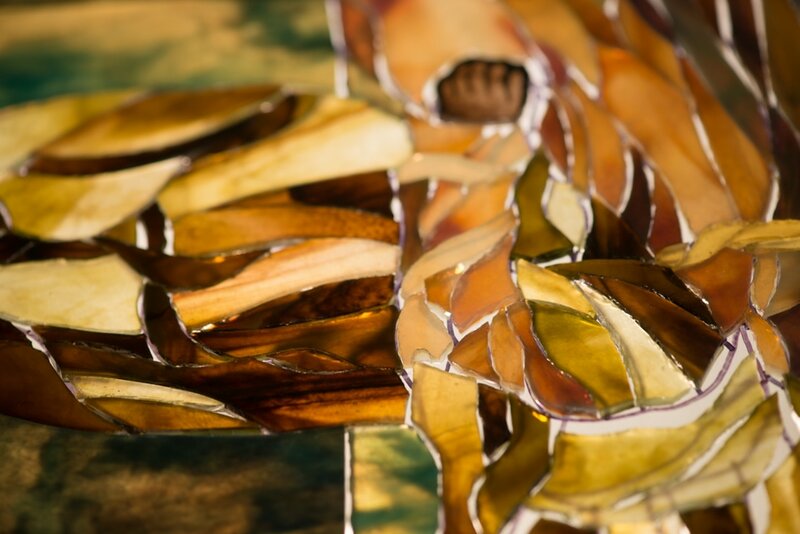 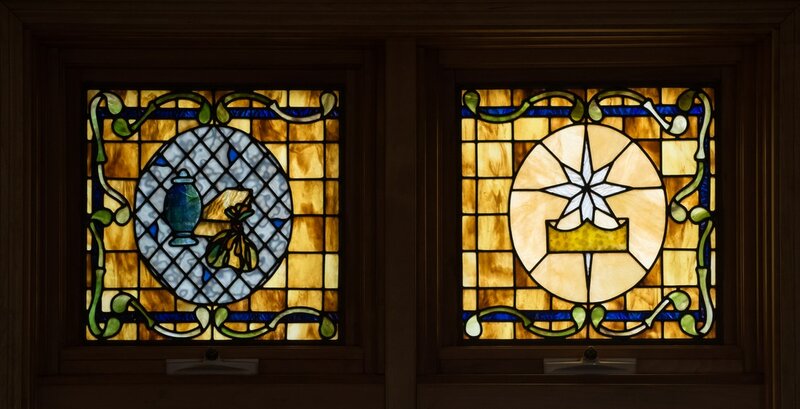 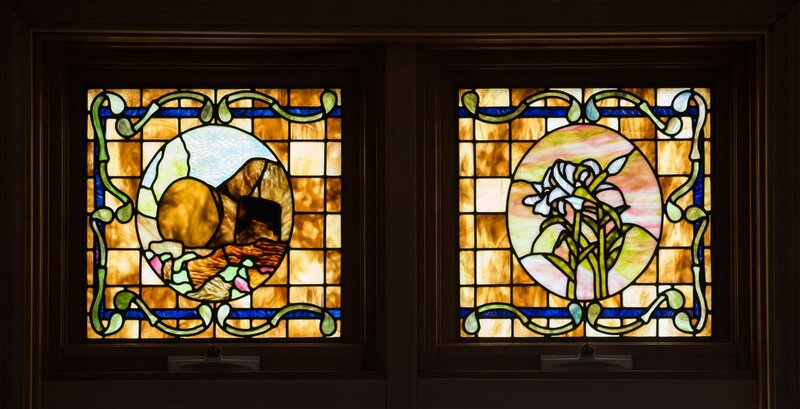 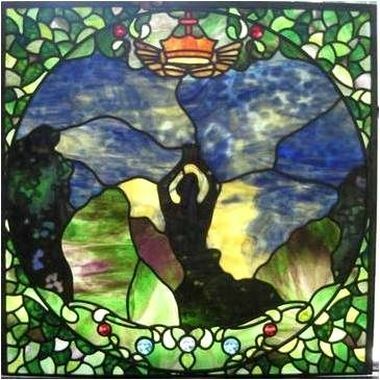 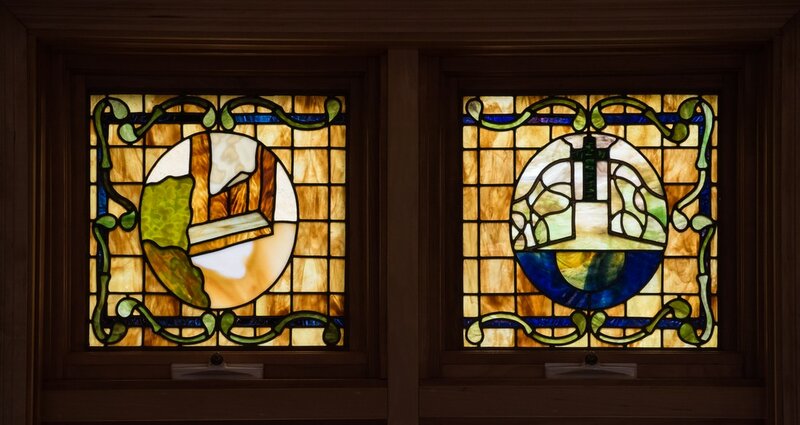 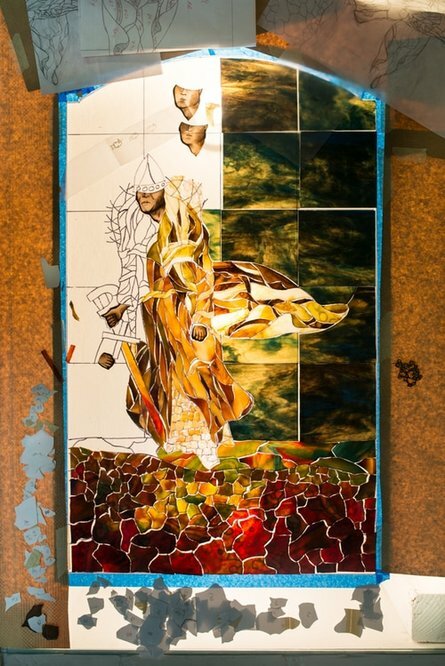 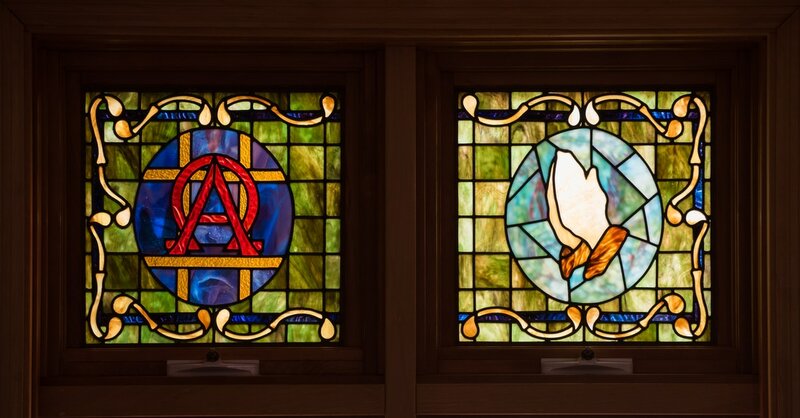 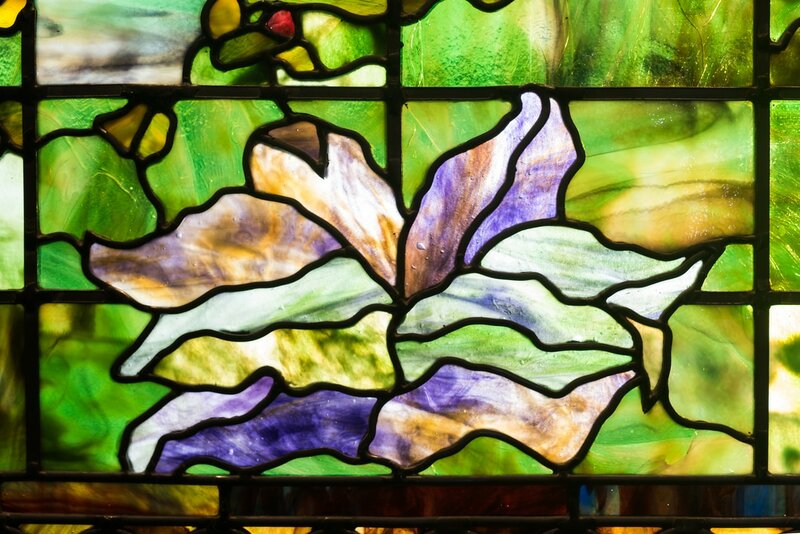 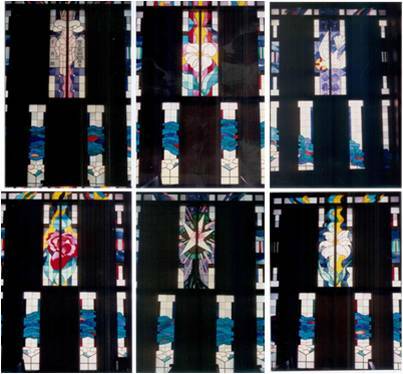 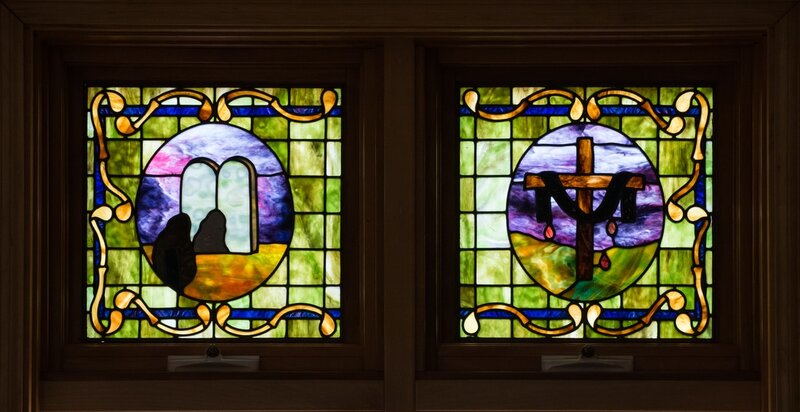 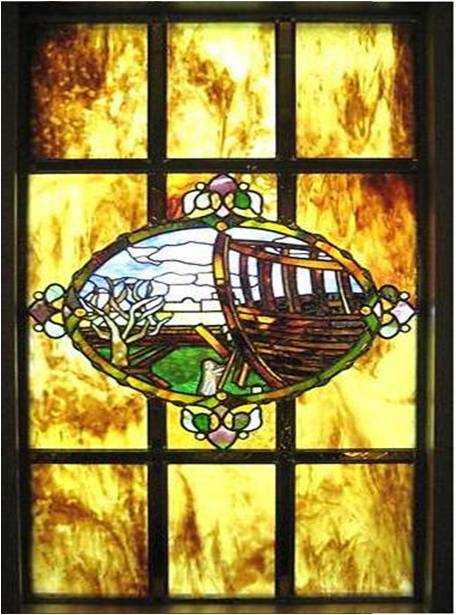 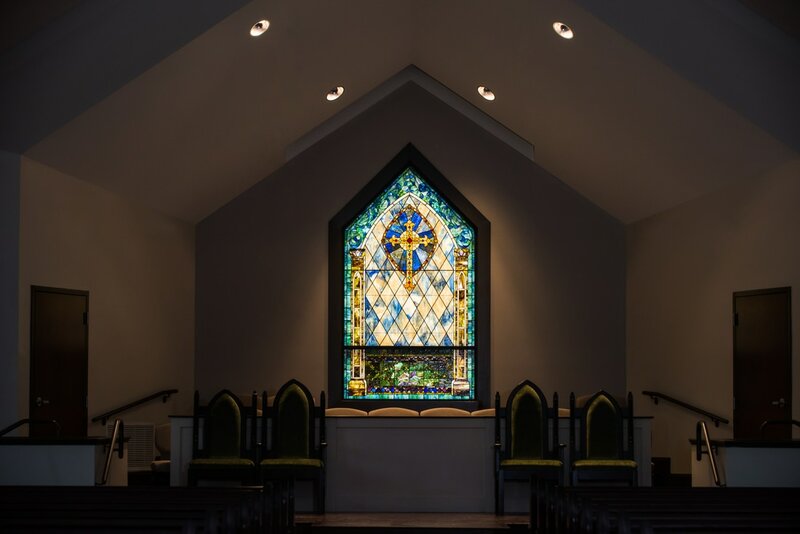 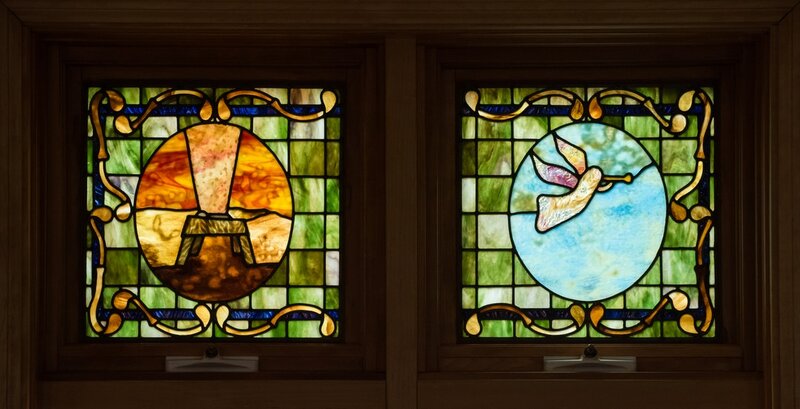 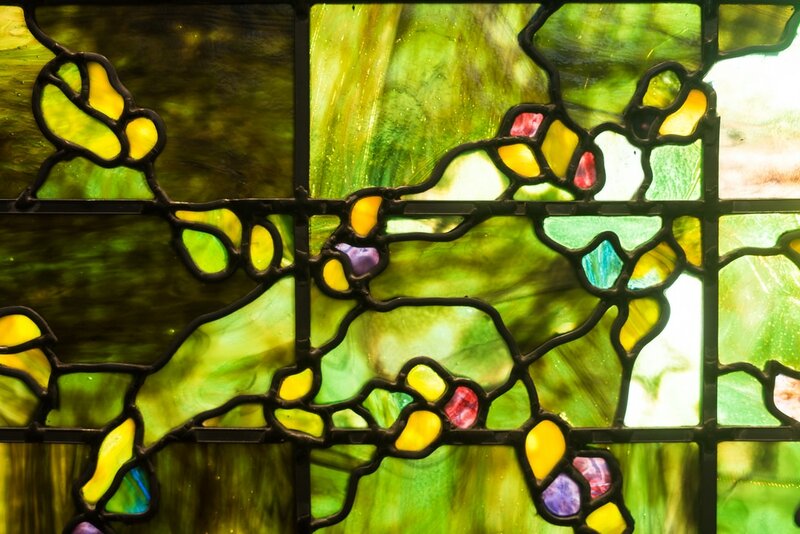 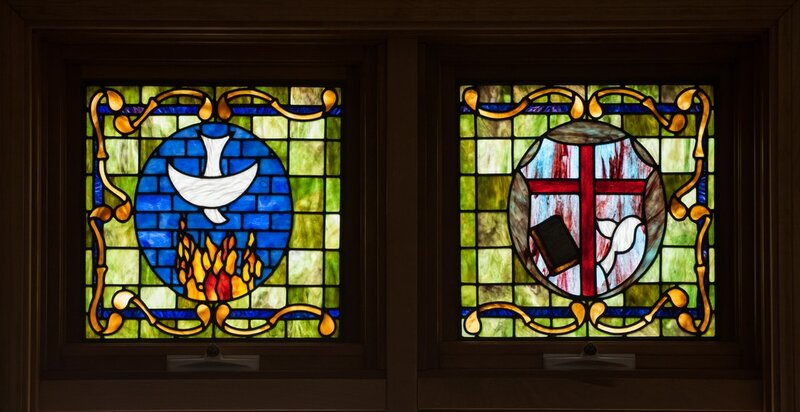 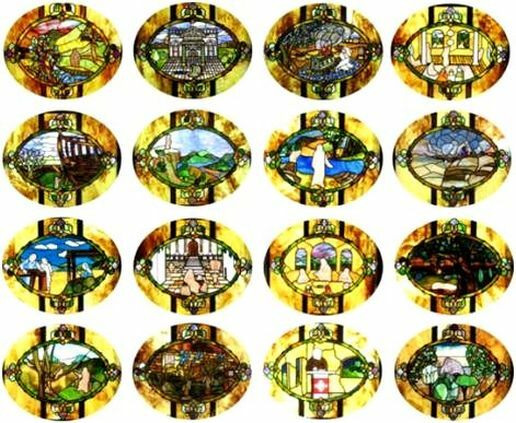 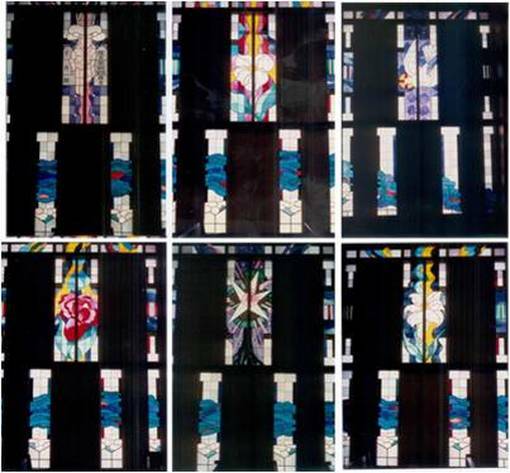 Glassery would be honored to work with you to create real works of art in stained glass for your place of worship, to help tell the story for the next thousand years.